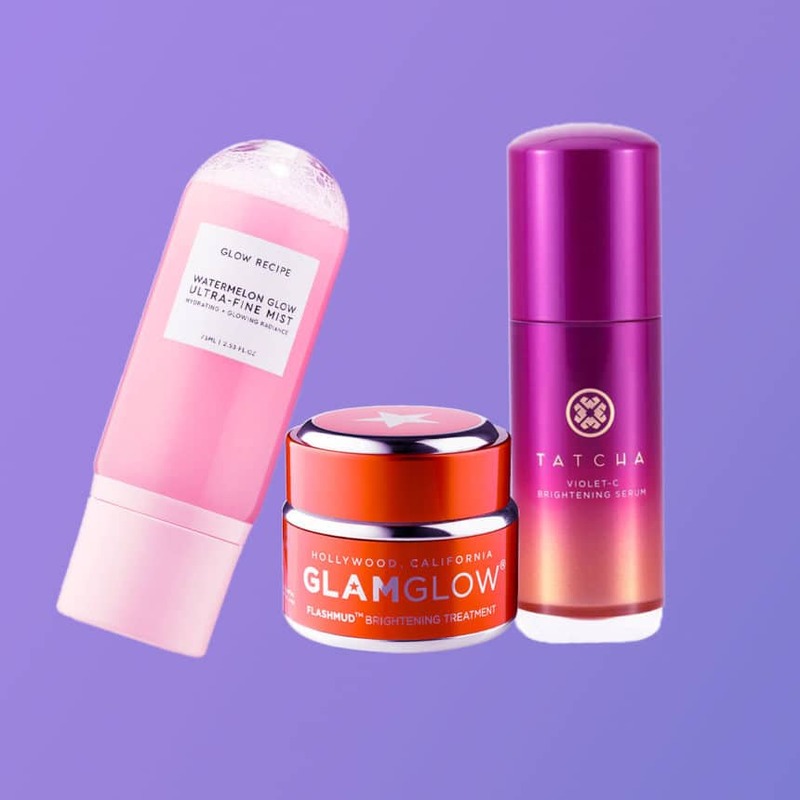 These top-rated Sephora finds will get your skin back in the game for spring! As the days of cold, harsh winter air become a distant memory, what better way to bring on the sun than with a bright, refreshed, illuminated face? 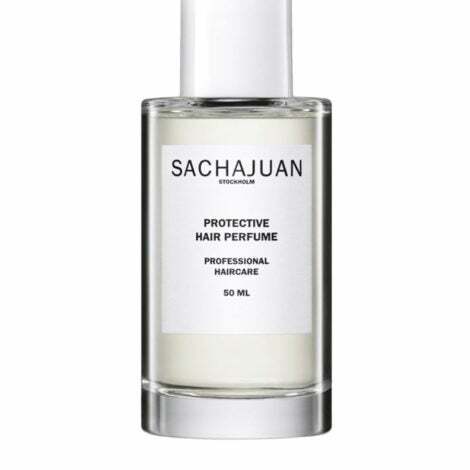 It’s time to do away with dull, scarred, lifeless skin and we’ve got the remedy! 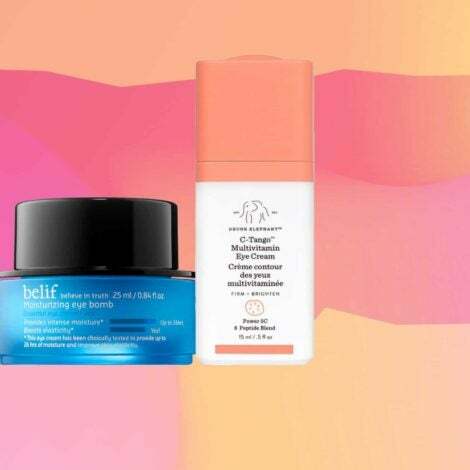 Get your glow on with these top-rated brightening serums, moisturizers, mists and more!! Shop below for our highly recommended Sephora gems! 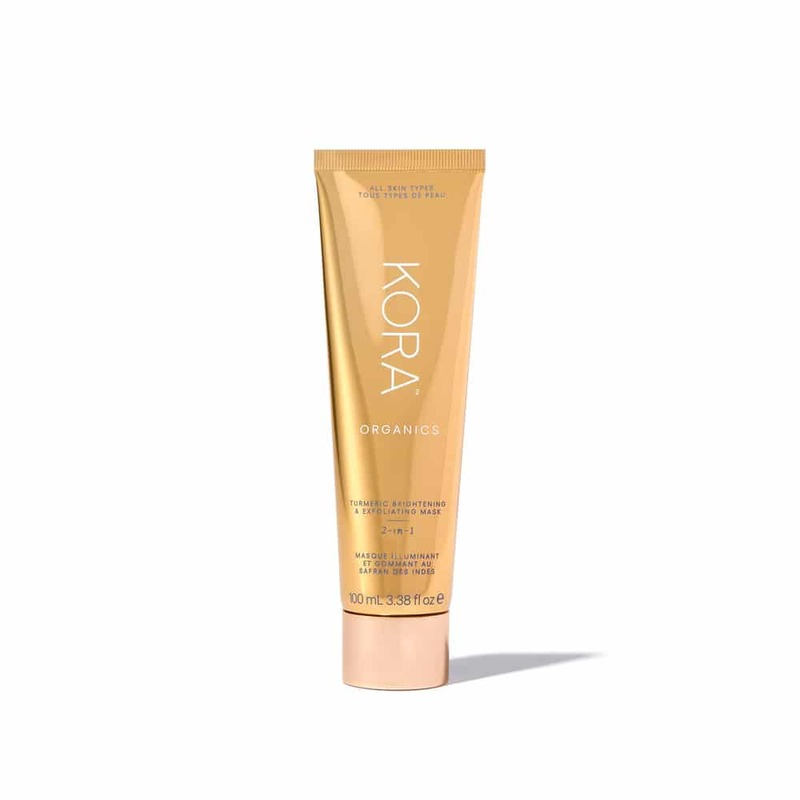 "I need to sing the praises of this mask," must use holy grail," and "one of the best masks I've ever tried period" are just a few of the phrases used to describe this mask. With a formula that promises to address dullness, dark spots and uneven texture, we'd say it's definitely one to try. 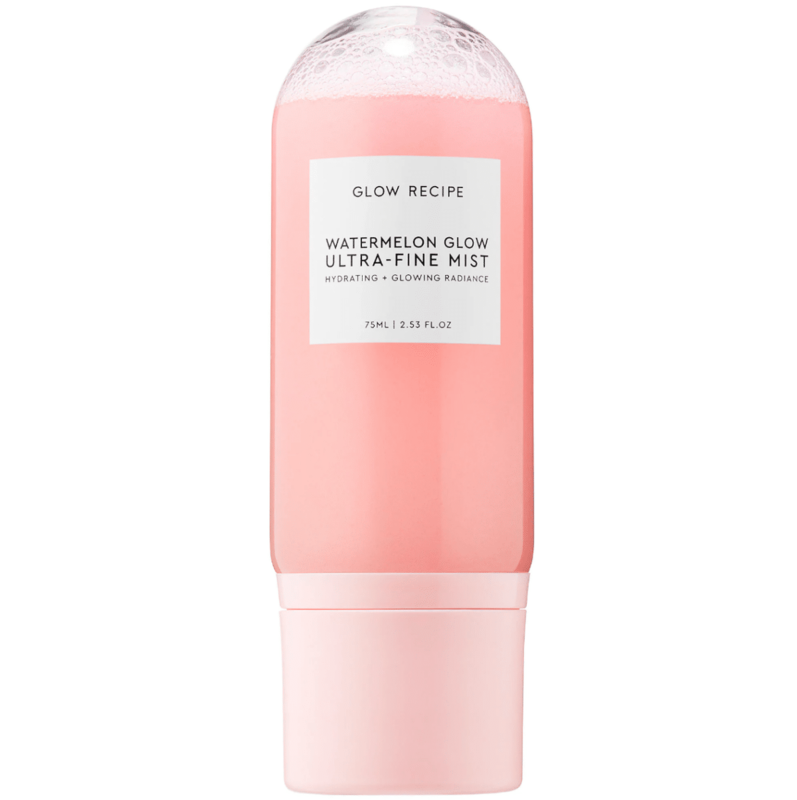 Complete your makeup application or give your bare face a glow with this fruity mist. 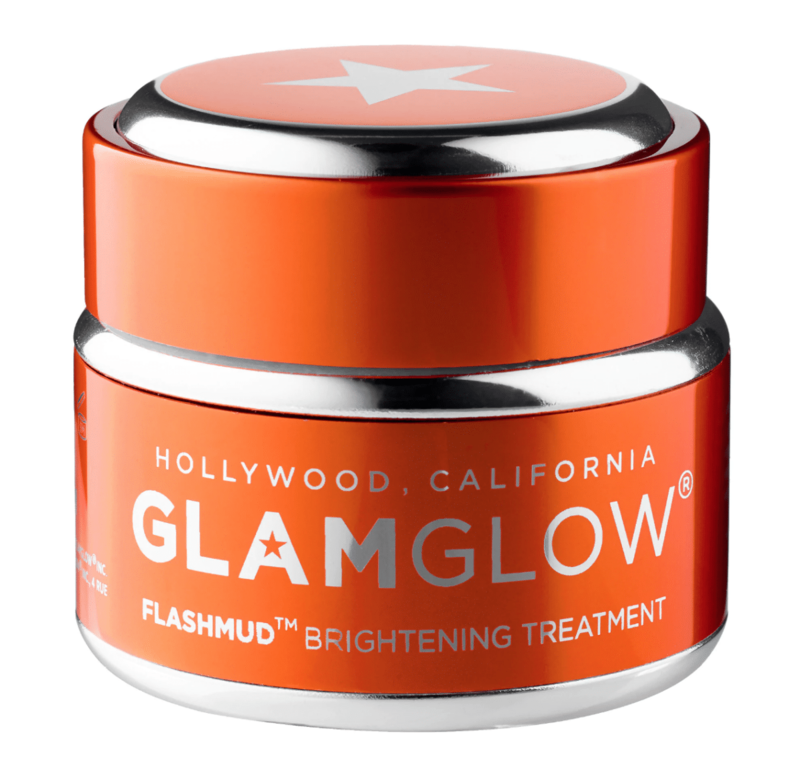 Glow Recipe delivers on the promise as 92% of users would recommend this skin soothing and hydrating formula. 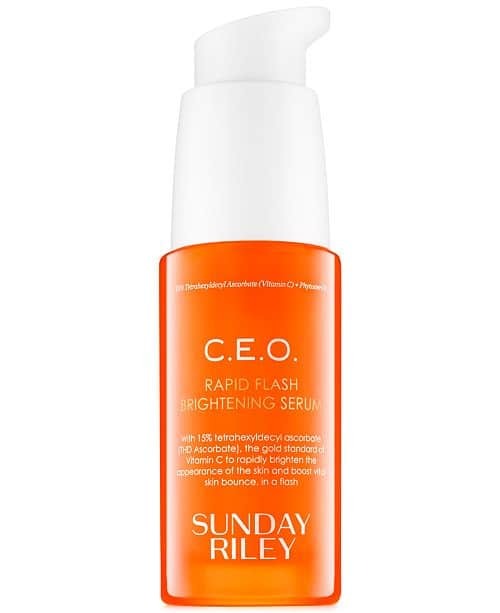 Fans used the words "shook", and "hooked" to describe this brightening serum. Women with dark spots and acne scars saw the best results while those with sensitive and acne prone skin warned that the formula broke their skin out. This exfoliating mask has a 4.6 rating and users claim to have soft, purified, fresh skin after use. 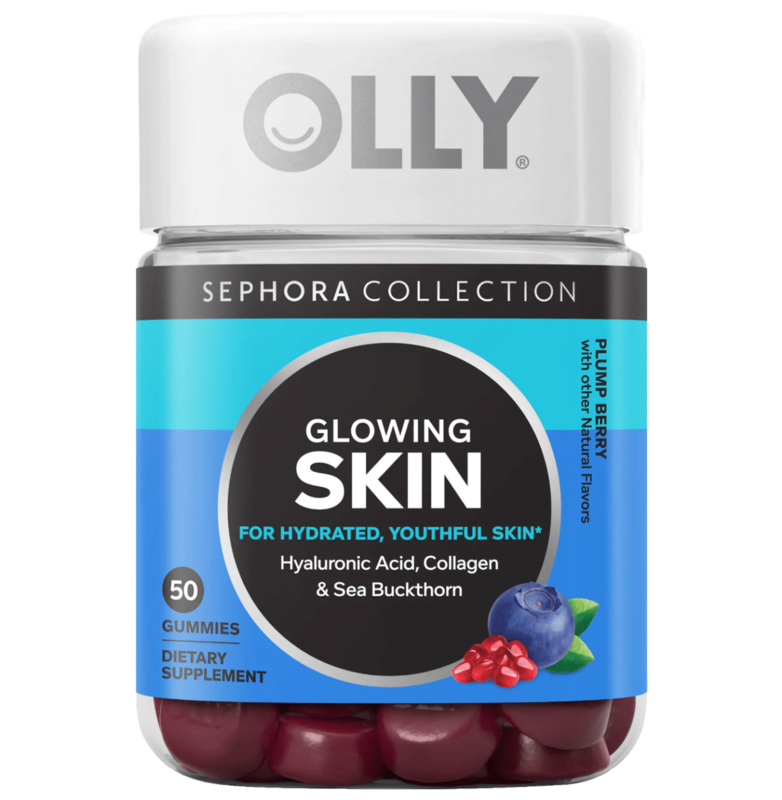 This exclusive Sephora x Olly vitamin gets you glowing from the inside out! 92% of users would recommend this product and most noticed results in as little as one week. 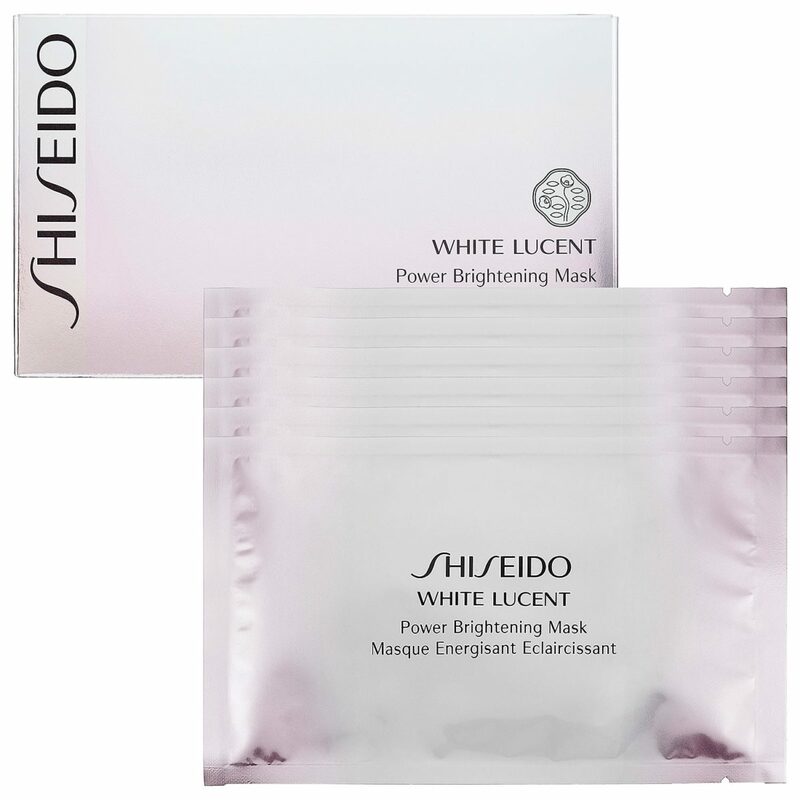 Pretty much every reviewer of this illuminating mask pointed out the steep price and claimed it was worth every penny. Glowing, bright, soft skin was what had most users sold. 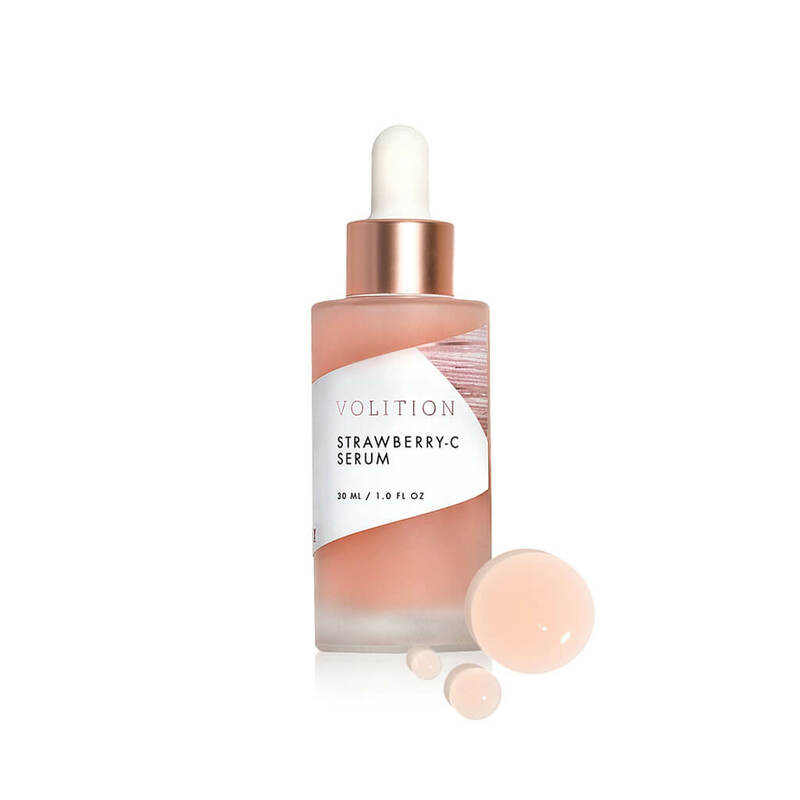 This strawberry infused serum has a 100% approval rating so far and claims to help brighten dull skin, unclog pores, and remove excess oil. Although this vitamin C serum is pricey. 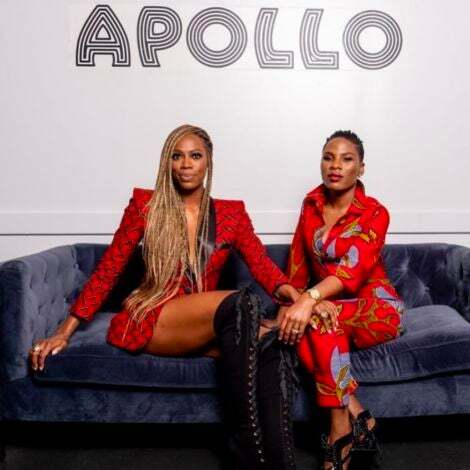 Fans rant and rave about its quick effects, including hyperpigmentation relief, and treatment for fine lines, wrinkles and dark spots. 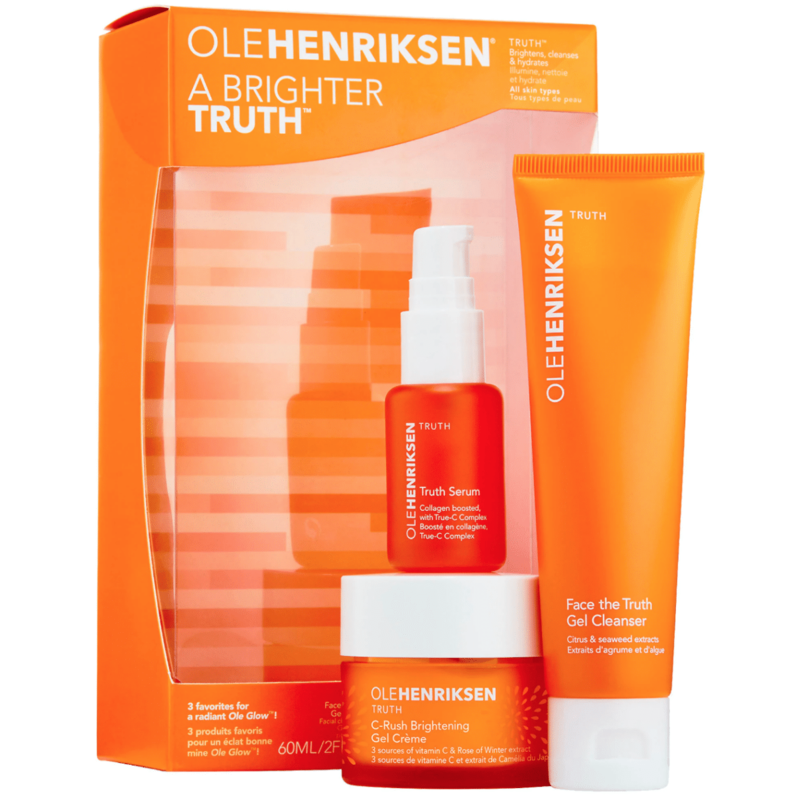 With 4.5 stars, this set is said to renew your skin in 3 steps. 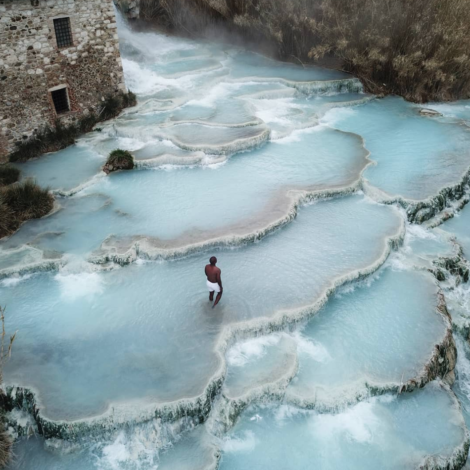 Users reported hydrated and glowing skin in as quickly as one week.